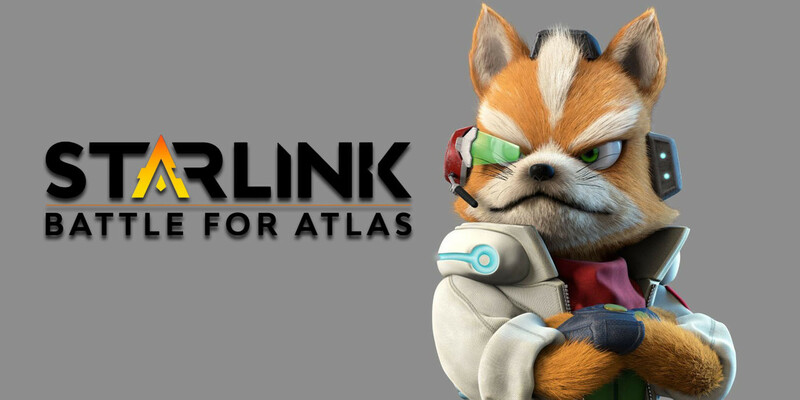 The upcoming action-adventure title Starlink will feature Fox McCloud when it comes to Nintendo Switch consoles this October. So it’s with great delight that fans will be able to play the game’s entire story campaign by using only Fox and his trusty Arwing. During the Nintendo Treehouse stream at E3, Ubisoft also confirmed that there will be exclusive Star Fox missions in Starlink for Switch. 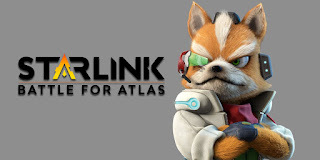 The Ubisoft Toronto team were quick to mention how honored they were to feature Fox in Starlink: Battle for Atlas. As such, they’ve worked hard on developing the right look and feel for the Arwing, including the ability to do a barrel roll. Since Starlink features customizable physical toy parts that link up to the Switch, the Arwing becomes fully customizable in the game. Players can add any weapon that appears in the game to the Arwing, they can stack items (such as wings) on top of each other, and use different cores to determine how the ship is handled during gameplay. Of course, any parts that you add to the Arwing or other ships within the game will change the weight of your ship and, ultimately, the way it handles too.